Water is top of mind for many companies when looking to 2018, especially considering how fraught 2017 was with water issues. Whether you are a grower or a manufacturer, a sustainability manager, risk manager, or a CEO, water is becoming an increasingly relevant consideration. Mounting water challenges present both risks and opportunities for business. Experts are predicting that water stewardship will become more integrated into business strategy in 2018. What actions will underlie that trend? And how can companies adhere to them successfully? In other words, how can you make water stewardship “stick” for your company in 2018? Demonstrate business impacts first. 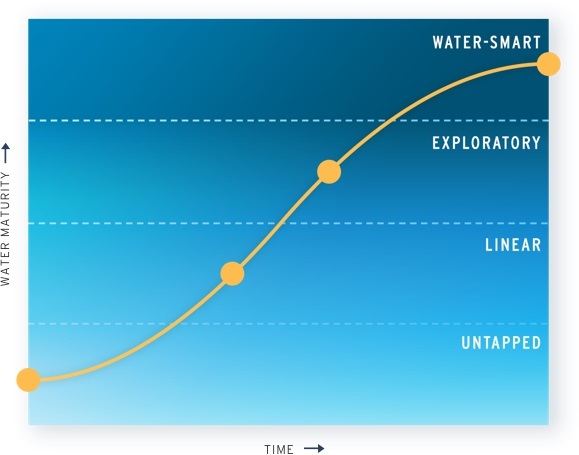 Through the lens of risk, ROI, and social responsibility, you can inspire water stewardship values in your company and throughout your value chain. Start by evaluating the materiality of water to your company. This has both risk and cost components. 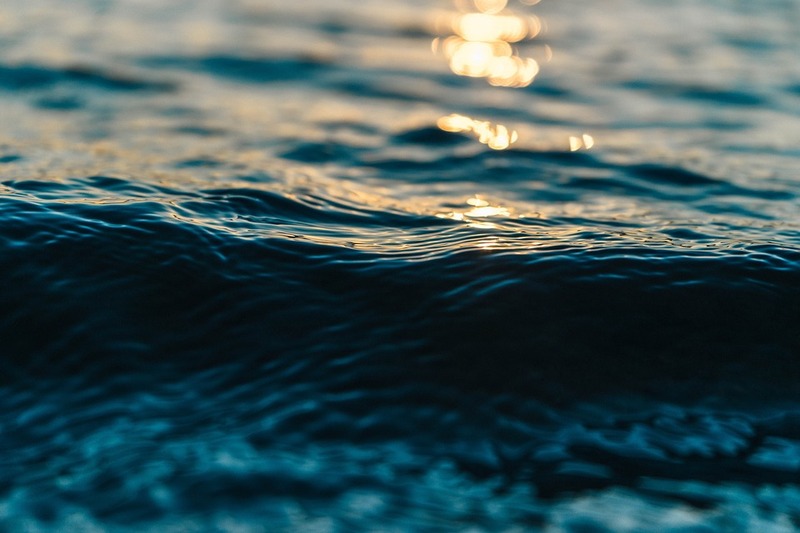 At the preliminary level, assess water stress in the regions where your company has operations and key suppliers to understand where and what kind of water-related risks your company faces. From there, research – and calculate potential financial savings of – smarter water management at your facilities in water-stressed regions. This can range from basic water efficiency measures, to robust water recycling and wastewater treatment systems, to engagement outside the fence line in watershed-scale collective action projects. After developing a compelling case for the value of water stewardship to your operations, the next step is to appeal to social values. This is especially relevant when it comes to the environmental and human rights aspects of water. There is a major business case for socially and environmentally responsible corporate actions. Over 70 percent of investors are interested in sustainable investing, and over 80 percent of consumers have greater affinity to companies engaged in CSR. Communicate this value to managers, investors, and other stakeholders at your company. Once you have established and communicated what water challenges your company should address, and why, you are ready to answer how. Couple long-term objectives with a detailed timeline with milestones at quarterly intervals, to track the efficacy and demonstrate the relevance of your water stewardship initiatives. 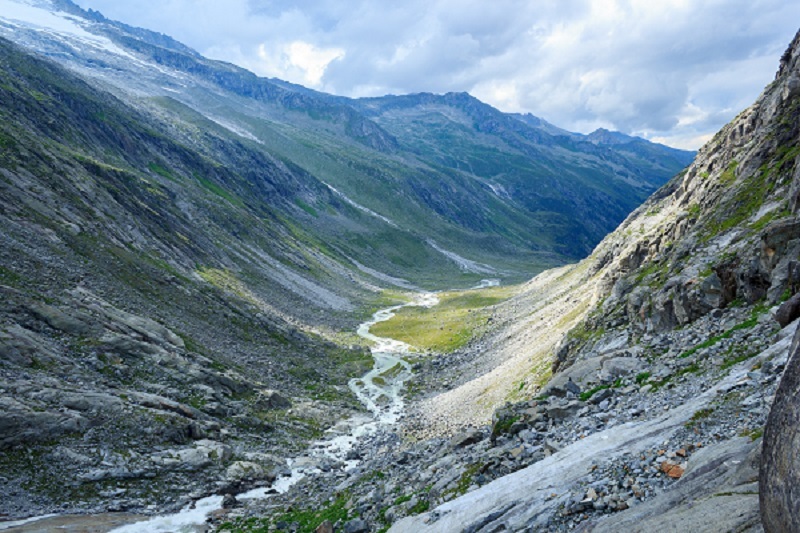 Select metrics and targets that are rooted in science, that account for the specific conditions of the basins where your company operates, and that align with local and global water policy. Practice transparency on water-related performance and goals to stay accountable and build trust with stakeholders, increasing the odds of achieving the water targets your company sets. Endorsing the CEO Water Mandate is an excellent way to kick off your 2018 corporate water stewardship ambitions. Companies who endorse the Mandate join a community of over 140 businesses who have made a commitment to be better water stewards. 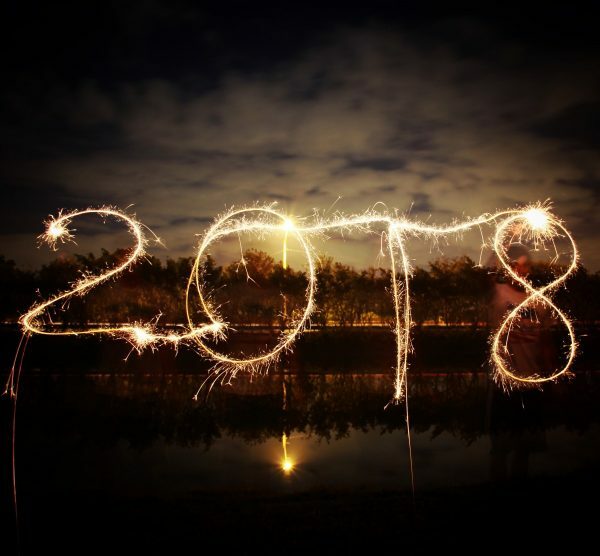 Being a part of this community provides you with ample opportunities to collaborate on water projects, learn about cutting-edge water stewardship resources and best practices from other businesses and global organizations, demonstrate your commitment to sustainability to customers and investors alike, and stay accountable to the water-related sustainability goals you set for this new year and beyond. I believe that water stewardship is becoming more and more interesting as it makes a brand stronger. Coca-Cola HBC has taken the lead and is far beyond all other companies regarding water stewardship. Global players such as BASF, Nestlé, PMI and others catch up, more will follow. However, EWS shall merge with AWS in 2018 but for me with a view from outside this process appears to be a bit intransparent and slow. AWS is gaining experience and still develops their administrative set up, what takes quite some time. Such processes bear a certain risk that companies are loosing interest. My wish for 2018 is that EWS/AWS prepare their ground properly and transparent for water users interested in a sustainable water use.